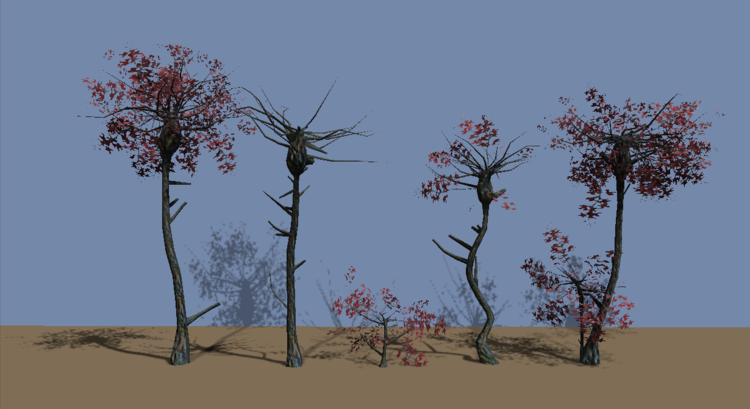 Eleven more unusual trees for Unity. 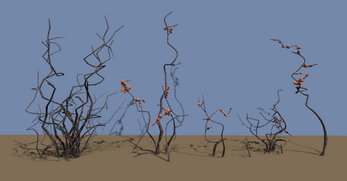 All new alien trees, bushes and mushrooms made with the Unity Tree tool. Since these are created with the Unity Tree tool, each tree is actually a template for an entire species. 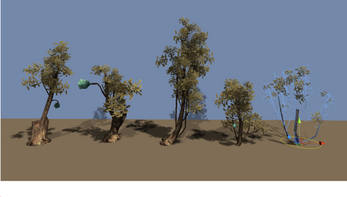 Copy one of the prefabs and adjust one slider to create a new variation of that tree.